An in-depth look at IaaS and data center outsourcing | Faction Inc.
Infrastructure-as-a-service describes one way companies outsource IT capabilities. IaaS providers continue to enjoy a steady boost of business as more companies make the switch to cloud computing. The IaaS market is constantly growing. In May 2015, Gartner predicted that global spending on IaaS services would grow by nearly 33 percent this year to $16.5 billion, and that it would continue to increase at a rate of 29.1 percent from 2014 through 2019. There are a number of reasons companies invest in IaaS. As migrating capabilities to the cloud becomes a more viable way to conduct business and maintain IT infrastructure, outsourcing IT capabilities is one of the best things an organization can do to take advantage of the benefits of cloud computing. A Yankee Group report found that the top motivator for investing in IaaS is cost savings on hardware and infrastructure, according to State Tech Magazine. Other benefits included capacity management and disaster recovery. Advantages of outsourcing data center capabilities include flexibility, scalability and business continuity. Whether or not to outsource IT capabilities has always been an important question for businesses that have complicated in-house networks. Data Center Knowledge contributor Ernest Sampera noted that companies that are growing quickly may find themselves in need of more technological capabilities than they can reasonably manage in-house. These companies have two options in front of them: They build their own data centers, or they outsource the capabilities via colocation. Sampera noted that many of these companies turn to a reliable infrastructure-as-a-service provider that can provide the right expertise and data storage space. 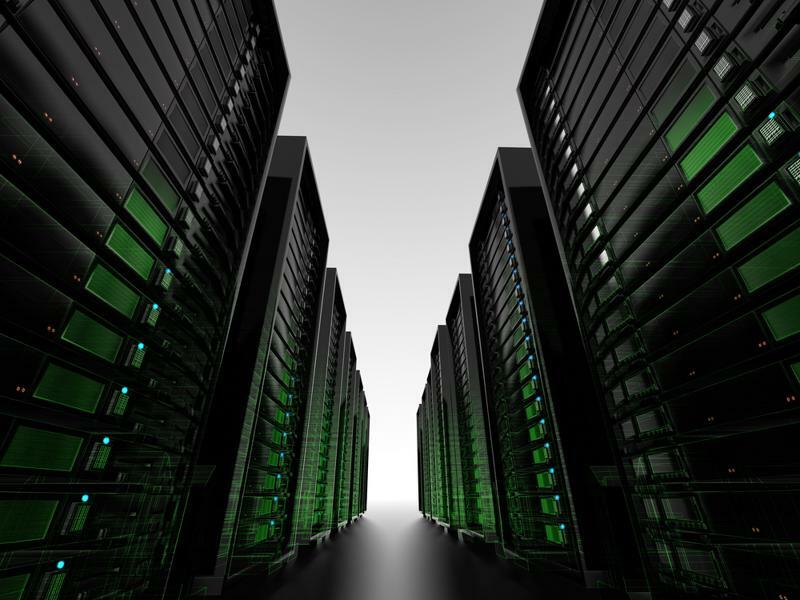 The advantages of colocation include eliminating investments in new equipment and reducing in-house maintenance needs. Budgeting with colocation companies – especially ones that provide cloud infrastructure – can be simpler than it would if a business were to keep all of its IT functionalities on-premises. Steady growth is happening all over the world when it comes to outsourcing IT functionalities. For instance, according to ComputerWeekly, the outsourced data center market in Australia is experiencing a lift thanks to the continued adoption of cloud computing. A recent report about the data center outsourcing market from Frost & Sullivan predicted a compound annual growth rate of 13.7 percent from 2015 to 2020. This steady growth rate, according to the report, is due to high cloud adoption numbers. “The market analysis is suggesting that [Australian and New Zealand] cloud adoption is two-and-a-half times that of other mature markets, such as the U.S., and we are seeing that at ground level as our customers continue to develop their cloud strategies,” said Michael Pratt, the director of strategy and transformation at Dell ANZ. This burgeoning Australian market is even more proof that an IaaS cloud provider can make a difference when it comes to IT infrastructure. Outsourcing infrastructure to the cloud provides the scalability and flexibility required when businesses are going through a period of growth. IaaS providers can always add cloud servers to a portfolio if the company needs the extra computing power – which is likely, as more functionalities are moved to virtual environments. To avoid getting left behind in the technology arena, companies looking to expand their IT capabilities should consider investing in private cloud infrastructure. Scalability, flexibility and disaster recovery are all advantages of migrating data and applications to the cloud, and the healthy IaaS market looks to continue its growth.